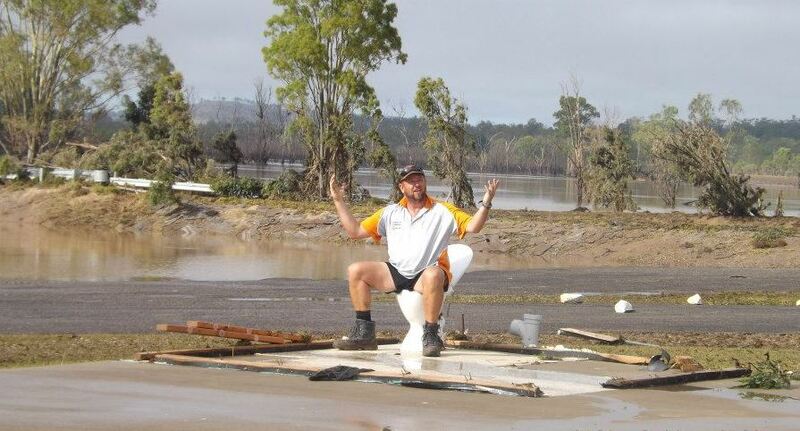 True Water Australia has been working with PROTERRA Group to rebuild community infrastructure in Queensland following the devastating floods between 2011 and 2014. Many regional councils received flood relief f funding to assist in repairing their infrastructure in the wake of the devastation. PROTERRA Group has been engaged by a number of these councils including North Burnett, Balonne Shire Council and Quilpie Shire Council to undertake restorative work. PROTERRA Group provides project management, civil construction and technical services from their five regional office locations in Australia. They currently service a broad area covering Central, Western and South East Queensland, North Western New South Wales and Northern Territory. Mingo Crossing Recreation Area, in North Burnet Regional Council, is adjacent to the Burnett River to the south and east. 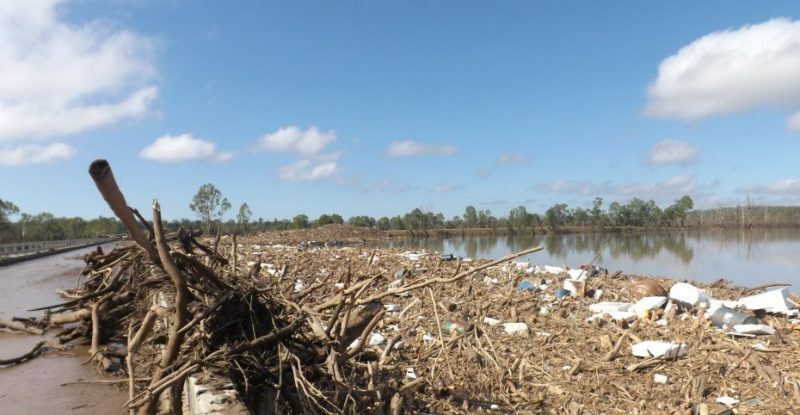 The area sustained extensive and irreparable damage to most site facilities during the January 2013 flood event from ex-Tropical Cyclone Oswald. PROTERRA Group was engaged by the council as the principle contractor to restore recreational grounds following the disaster and looked to True Water Australia to assist with designing and installing a state of the art sewerage treatment plant. The project involved design and construction of buildings, earthworks and design and commissioning of a new sewerage treatment plant. Once all the flood debris and remains of the amenities block and caretaker residence were removed they were rebuilt. In addition, a new shed and BBQ structures were installed with the restoration of 12 caravan sites including landscaping; earthworks to river bank with solar lighting supplied and installed throughout park. This collaboration project was completed in recent months and the facility looks amazing!